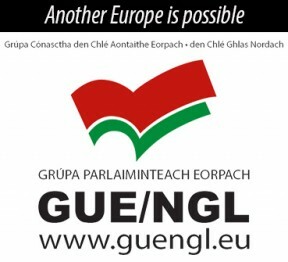 West Belfast is published by Elsinor Verlag. Danny Morrison will be doing a reading and a Q&A session during Bodenstown Weekend. He is available to speak at other events. 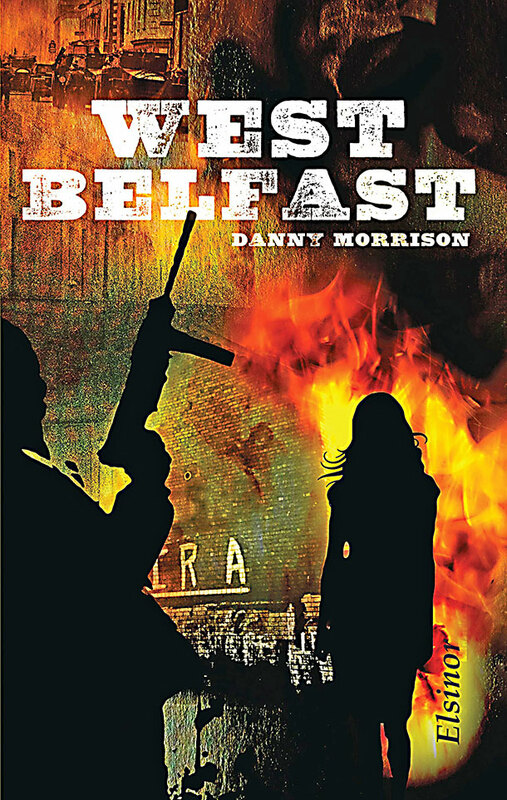 DANNY MORRISON always wanted to be a novelist, from when he was around 15 or 16 growing up in Belfast. Being interned got in the way. He became embroiled in the struggle against the gerrymandered unionist statelet and the props which held up the Stormont unionist regime, the Royal Ulster Constabulary and the British Army. “I wanted to be a writer and then the Troubles came along,” Danny smiles ruefully talking to An Phoblacht in Dublin. Danny’s desire to tell stories was overwhelmed by the real-life story of the conflict in the Six Counties. Now he is an accomplished and critically-acclaimed author of several novels. But it took a while coming. In 1986, he had begun secretly writing West Belfast. “I was too embarrassed to tell people I was writing a novel,” he says, thinking that some might ask ‘Who does he think he is?’. 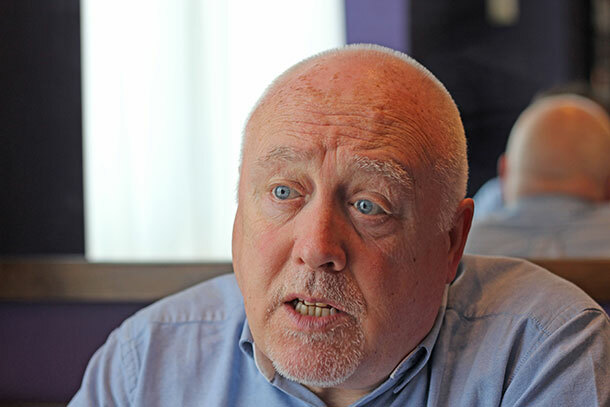 “The only people I told were my then wife, Sandra, and Gerry Adams, both of whom were very supportive, especially Gerry who had just published Cage 11, based on stories he had sent out to me when I was Editor of Republican News. He had risen to prominence as possibly the most articulate, engaging and down-to-earth republican spokespersons in the 1980s. He became the spokesperson for the H-Block prisoners and the Hunger Strikers on the outside. He smiles at memories of that moment because, in exploring the way the struggle was progressing and the military stalemate between a well-armed IRA and the British Army (who had admitted in secret documents it could not defeat the IRA), he became one of the early advocates of the Peace Process and remains one of its staunchest defenders. Danny was arrested in January 1990 in connection with the abduction of Sandy Lynch, an IRA informer, and sentenced to eight years. It was just three weeks after West Belfast was first published so he had no chance to discuss it and get feedback, good or bad, and use that to develop his style. Needless to say, a promotional tour was no longer an option. In prison. Danny complemented his fiction writing by penning a column (‘Radio Times’) for An Phoblacht from prison. He was freed on appeal after serving five years. “When I came out of prison, the IRA cessation had been called and I was ready to get stuck in again.” Gerry Adams urged him to take time out to get his life back together after more than five years away. “I came out divorced, a grandfather, no home. So I got myself a rented house and my youngest son came to live with me. I had started The Wrong Man in prison so, during that year I had off, I finished it and I became very much tempted by the fact that I was now middle-aged, the cessation was on and if I was going to become a writer I’d probably only get one opportunity to do it. “I remember the day when Gerry contacted me and said ‘Right, let’s talk about what you’re going to do now’.” Danny winces as he remembers that moment. “I had a heavy heart. We were sitting on a sofa in the outside yard of Conway Mill and I said, I didn’t think I could go back full-time and I really wanted to write. “I felt immensely guilty because my brother was still in jail doing 27 years, Pat Sheehan (who I shared cells with) was still in jail, everybody that I had been in jail with was still there. “I felt guilty because there were still people continuing on with the struggle and here’s Danny suddenly deciding he’s going to become a writer. Danny is also grateful for the advice of novelist and screenwriter Ronan Bennet (a Booker Prize nominee whose films and TV work includes The Hamburg Cell, Public Enemies and Top Boy) during long walks over Black Mountain. 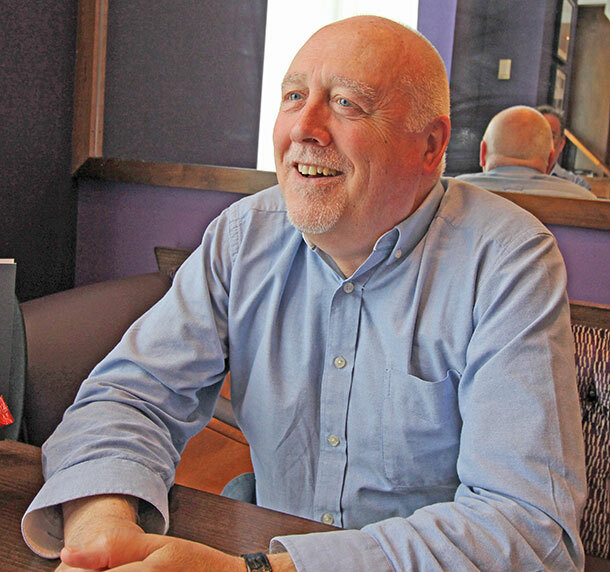 Dermot Healy, Tim O’Grady and former Irish Examiner Books Editor Tina Neylon have been influential in his development as a writer too, he insists on noting. West Belfast is a tale of the nationalist community and how the political events between 1963 and 1973 affected its people. It centres on the O’Neill family, whose son John’s involvement in the IRA leads to his arrest on the day internment is introduced, 9 August 1971. It’s also a love story. And West Belfast is a milestone on Danny’s journey as a writer. He freely acknowledges the first edition’s shortcomings and its “flowery language”. When it was first released, West Belfast was “pretty much savaged” by critics, Danny recalls. “I think Fintan O’Toole in The Irish Times said the book was about ‘the sexuality of violence’ whereas I would argue there is a pacifist strain running through the book and one of regret, including in the sniper scene, which is often quoted, as well as the diaries of young Jimmy O’Neill who is observing the disagreements and arguments within a household where his older brother is in the IRA and their mother is worried sick about her son getting killed. “West Belfast was a reflection, a distillation of many things I had observed. The realism in it comes from what I experienced or the eyewitness evidence of people who I'd interviewed from all walks of life. Amazon describes West Belfast as “significant for its honest portrayal of a conflict which has been written on extensively by outsiders but rarely by the people involved . . . This is perhaps the first time that a modern Irish republican has attempted to show in novel form what his community has gone through under British oppression." Danny’s launches include a Q&A where he takes questions because he thinks it’s very important for people (especially young people) to understand about the conflict, why and how it occurred “and, not least, how to avoid conflict”. An Phoblacht columnist and ex-prisoner Peadar Whelan recalls that when he read the original West Belfast, in 1989, he was in Long Kesh. “West Belfast, the place, seemed like a million miles away but the themes of the novel impacted on me because of their universality. “For most republicans of this generation, the struggle we became involved in was thrust on us by the political conditions we were confronted by. “The novel’s alternative narrative to the pro-British and unionist heavy explanation of the conflict rang true. “We had just come through the Hunger Strikes and the attempt by Britain to criminalise the struggle, so we were acutely aware of the high political stakes involved. “Danny’s novel came in the wake of the 1988 Gibraltar killings and the subsequent deaths in Milltown Cemetery and the ‘Two Corporals’ in Andersonstown. “Our community was being demonised and the story of the O’Neill family was making it clear that people from the nationalist community were, to a large extent, ‘playing the hand they were dealt’. “And as the West Belfast Festival/Féile an Phobail came out of the events of March 1988, it is fair to say that West Belfast mirrored the thinking behind the Féile which was about a community putting its best foot forward and fighting back to dispel its demonisation by the Establishment and mainstream media. “For all that, the novel suffered at the hands of critics whose objective was to fuel the fires of criminalisation. “With its republishing, which was launched in St Mary’s University, I had the chance to revisit the novel and a text that is much improved. “It also refreshed my memory from the first reading of the novel and reminded me that people in Belfast, Derry, Newry, Strabane, south Armagh and Tyrone were sucked into the maelstrom of unionist and RUC pogroms and took the only option they saw at that time.